Our client has multiple promo codes based on number of people registering. Please see below. If people from certain organization are sending 10 people and use a promo code they will get a discount. 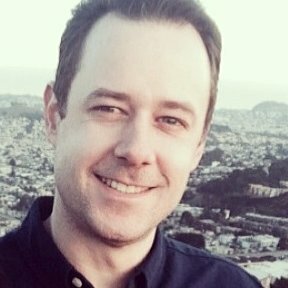 Is there a way to use multiple promo codes on one form? 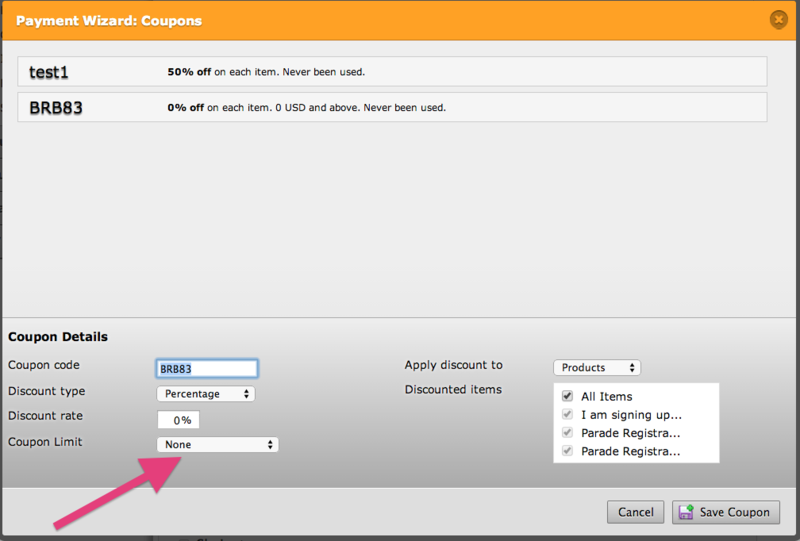 Through that setup process you can limit the amount of uses for each coupon. My client wants to admit the first 10 people that use promo code A free and 10 people that use the same promo code A after that at a discount. Is there a way to do that? We currently don't have an option to make it free using the promo code. The maximum discount that can be added is 99%. You need to create another promo code to apply different discount as the existing code can only work with single discount so I believe your requirement doesn't have our current feature.